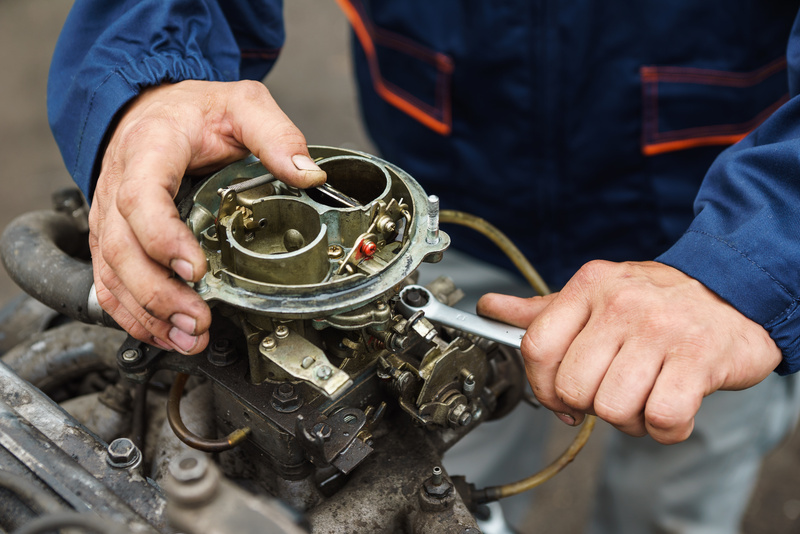 Although contemporary vehicles widely have a fuel injection system installed, there still are many old-timers relying on carburetors for their fuel supply. And carburetor problems tend to be really annoying. If you suspect there's something wrong with the fuel supply of your engine, put your trust into the best auto repair shop in Stratford, NJ - Desi Auto Care! Whenever such a situation occurs, feel free to contact Desi Auto Care, or stop by for a quality carburetor repair service, performed by our professional and experienced mechanics - Desi Auto Care can help with anything carburetor-related!